Behind the Couch turns ten years old today. Ten years old! I can’t believe it. That's a whole decade of watching and writing about horror films. Usually while guzzling wine. I started blogging after I’d submitted the first draft of my first book (a guide to the films of Dario Argento) to the publisher, and I wanted to keep busy while I awaited editorial feedback. I was unemployed at the time, and while I felt a little directionless, I was keen to continue to build up a body of written work. A couple of friends suggested setting up a blog. I had a little stash of horror film reviews I’d already written for a website I was dying to contribute to, but as they never used them, I decided to make them a home of their very own. 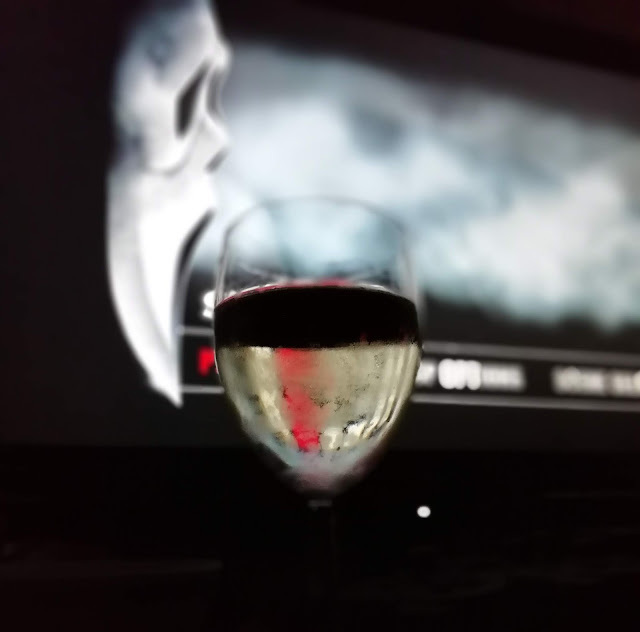 Before long, blogging became a huge part of my daily routine, and I soon found myself part of a little community of horror bloggers, some of whom I am still friends with today. With their frequently spooky and always spirited productions, which conjure the ghosts of vintage radio suspense plays, the Belfast-based Wireless Mystery Theatre have been delighting audiences for almost a decade now. A ‘typical’ performance takes the form of a live radio drama 'recording’, as the actors speak their lines directly into microphones placed around the stage, create their own sound effects and perform their own music. 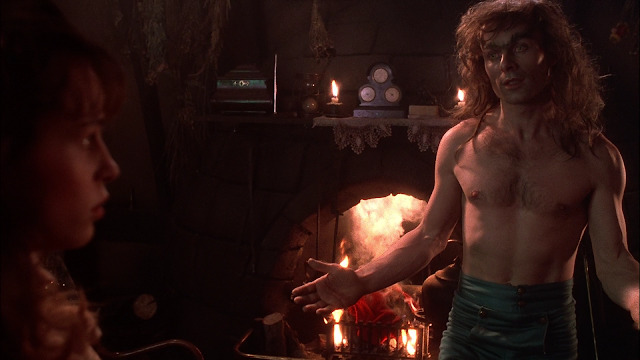 Previous productions have included adaptations of Edgar Allan Poe’s Murders in the Rue Morgue, Bram Stoker’s Dracula’s Guest and Sheridan Le Fanu’s Green Tea. 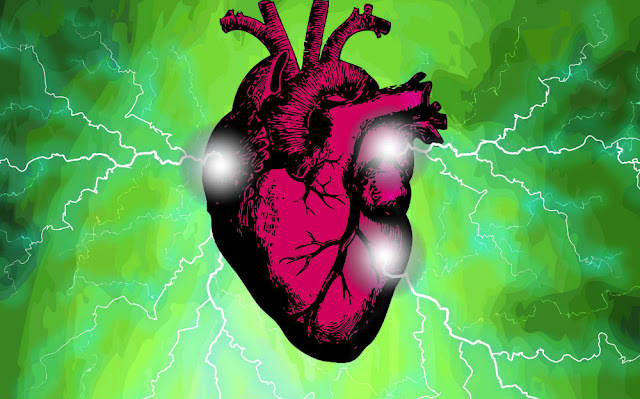 Their latest production is a nifty adaptation of Mary Shelley’s classic novel of Gothic horror and science-fiction, Frankenstein. 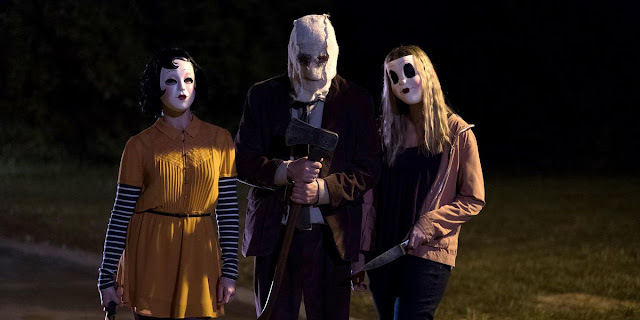 Coming 10 years after Bryan Bertino’s haunting home invasion horror The Strangers (2008), this belated sequel offers the same taut suspense and chillingly downbeat domestic horror as its predecessor. When a family of four stop off at an eerily deserted trailer park for the night, they fall prey to three masked psychopaths. Those who admired The Strangers will find much to enjoy in this lean, mean, terrific exercise in nerve-wrecking tension. I have contributed an essay to a forthcoming book about Italian giallo films*. 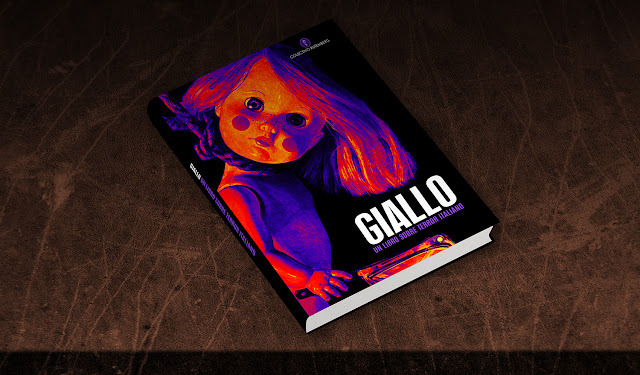 Giallo un libro sobre terror italiano (Giallo: A Book about Italian Terror) is the latest project from the Buenos Aires-based Colectivo Rutemberg (Rutemberg Collective), a multidisciplinary group of artists and writers dedicated to the creation of exciting audio-visual and journalistic content. 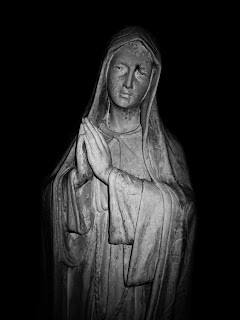 This publication, which features work from over 20 authors from Latin America and Europe, is particularly unique as it will be the first ever Latin American book solely dedicated to Italian terror cinema. Exciting! With Giallo un libro sobre terror italiano, Colectivo Rutemberg will contribute to the dissemination and critical analysis of the giallo, which, at present, is the subject of a very limited bibliography in the Spanish language (the only other Spanish language book specifically dedicated to analysing the giallo was published in Spain in 2001 and is currently out of print).